Number one on the list is Spotify. This type of music application is considered to be one of the most popular among music aficionados all over the globe. This extraordinary application not only gives you the freedom to follow your favorite artist but utilizing it, you can easily synchronize any type of music from your computer. Aptly stated, it would aid you in creating the radio station where Spotify would play only your playlist to suit your preference and genre. Looking for latest albums, top releases, discography of your chosen artist, and the daily top charts become very easy with the help of Spotify. If you are following a specific artist on this application, when that artist releases a single or an album, Spotify would send you a push notification. Spotify perfectly works for any type of operating system. If you are trying to look for a platform where you can listen anytime to your personal playlist without any interruption at all, Google Play Music Application is a great choice. This application gives you the freedom to upload thousand of songs on the Google Account to instantly access the songs whenever you want. 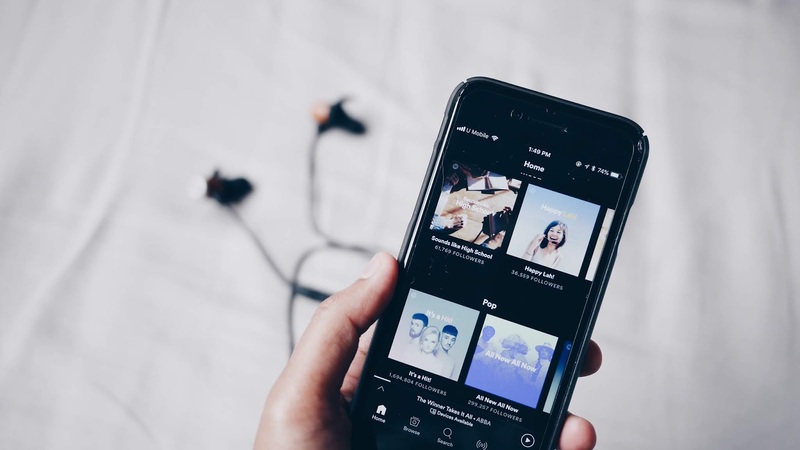 Playing tracks, creating your own personal playlist without having any restrictions are few of the main advantage of using this genius music application. You have to pay a monthly fee in order to use Google Play Music. The catch here is that it will play for any type of operating system and internet browser. Dive into the realm of music with your personalized interests using this extraordinary music streaming application. 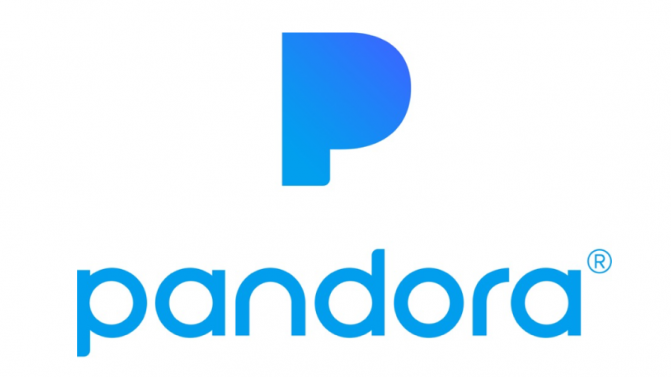 If you look for your favorite artist in Pandora, it would recommend a large array of list of other similar artists. If you love a specific song, you can have the freedom to put a rating on it. It is easy to bookmark your favorite song or artist in this application. This application has a website and it can run through major platforms like Android, iOS or Windows. These are just some of the most popular music application in the market that is readily available for everyone. There are more than meets the eye. You just have to know your preference so that you can optimize its use.